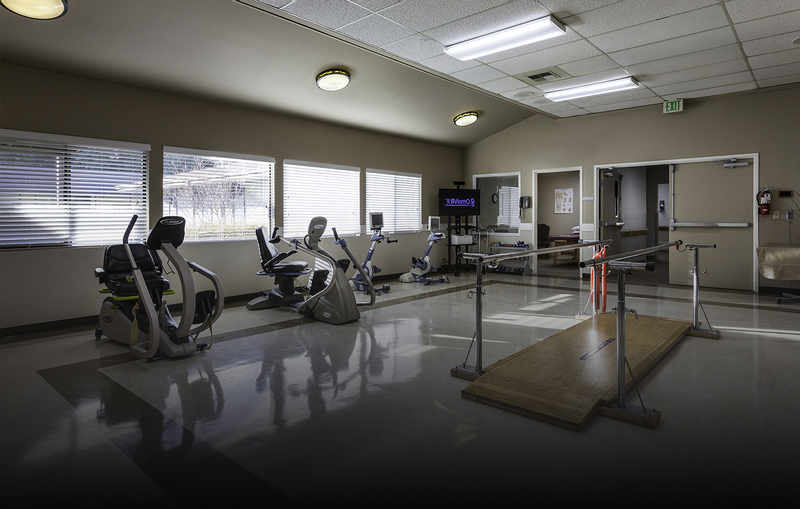 Our Physical Therapy team offers one-on-one therapy consisting of traditional gait analysis and training, strengthening, pain management, and restoration of flexibility and function. In addition we have a wide range of specialized therapeutic technologies to treat more complex conditions, decrease muscle disuse atrophy, enhance soft tissue healing, and improve neuromuscular control in patients with orthopedic and neurological disorders. 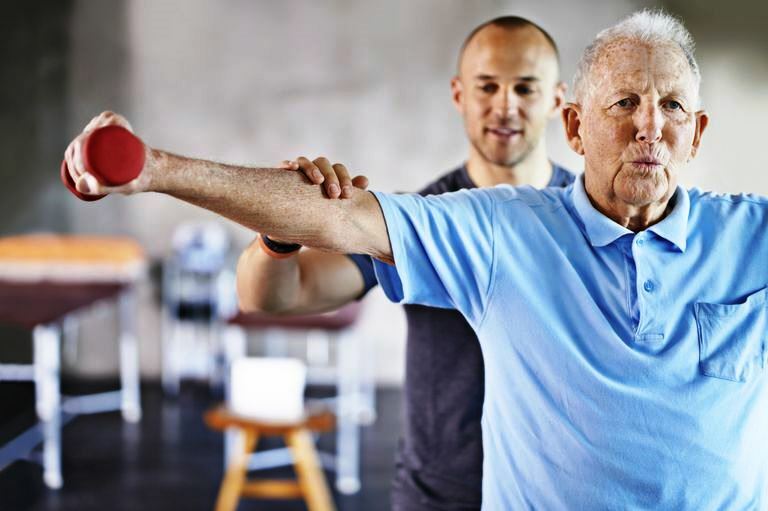 Our Occupational team offers the traditional rehabilitation model, functional assessment and training, neuro-developmental techniques that can help with the activities of daily living. Learn to use adaptive equipment and assisstive devices. Receive endurance, strength training, energy conservation and joint protection techniques. Our Speech-Language Therapy team offers a variety of services to improve and preserve a a client's independence through a customized plan which includes evaluation, intervention and instruction related to speech, language, cognition and swallowing. 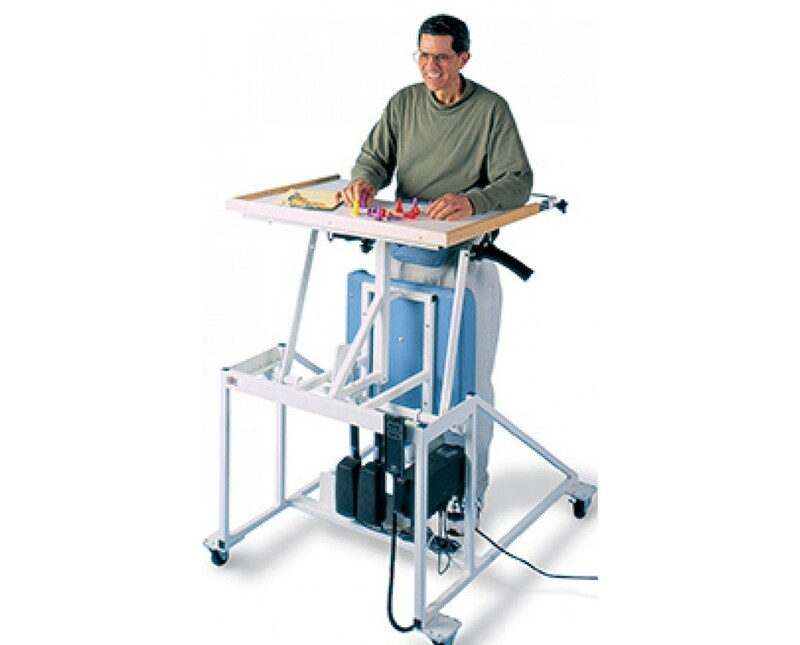 Hi-Lo Stand-In Table with Electric Patient Lift is a medical device designed to enable doctors, therapists and/or caregivers to easily assist and lift patients on shifting from a sitting to a standing position. It also promotes vertical weight-bearing activities that slowly improve a patient's balance and strength.